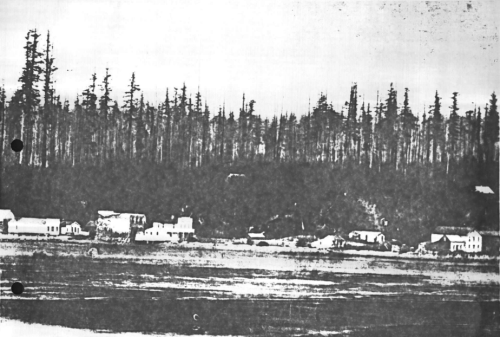 In this photo of Bellingham as seen from the bay and dated approximately 1876, you can see the Pickett House at the center, just below the trees. The house was built in 1856 and was the home of George Pickett until 1859. Read the entire post by the Perilous Press History Project here. Race, a concept to divide and control. This entry was posted in Commentary, Facebook Post, Information and tagged Bellingham, Daughters of the Pioneers, George Pickett, Henry Roeder, Human Rights, J E Peabody, Lummi People, m12, Pickett Bridge, Pickett House, Racial Justice, Racism, Whatcom County, Whatcom Creek, White Settlers. Bookmark the permalink. Pickett, Last in his West Point Class, Last at Gettysburg. Pickett’s official report for the battle has never been found. It is rumored that Gen. Lee rejected it for its bitter negativity and demanded that it be rewritten, and an updated version was never filed.